A complete guide to the 3 best rooftop bars in Marbella in 2019. 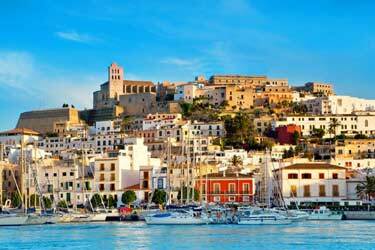 Here you'll find the best Marbella rooftops with all info you need about each place. Opening hours, dress code, pictures, maps and much more. Marbella is a perfect place for party, beach clubs and rooftop bars. 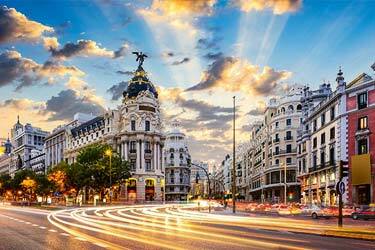 The warm Mediterranean climate and vibrant atmosphere makes the conditions perfect. Many people also come here to relax with golf, sun bathing and eating fancy dinners. So, which is the best rooftop bar in Marbella? 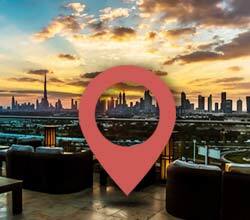 Look down and search the Marbella rooftop bar best suited for you. Or use the Marbella rooftop map in the bottom right corner. 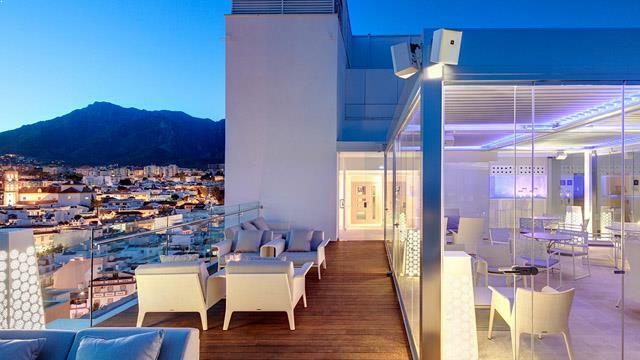 A fresh and modern rooftop bar in Marbella, perched on top of the amazing Amàre Marbella Beach Hotel. Up here you get some of the best sea views you can think of. Truly breathtaking, you’ll experience the awesome feeling of being over the sea, between the blue waves and the blue sky. 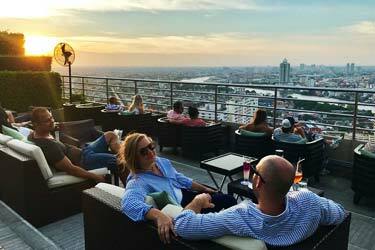 With a focus on delivering great cocktails, the rooftop bar also offers a few tapas and some other drinks, but it is the large array of creative and tasty cocktails that is the real selling point. 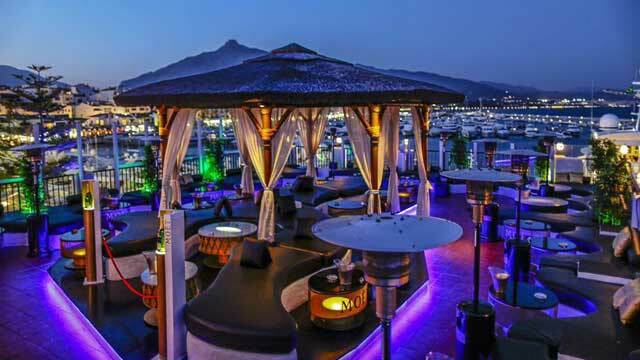 One of Marbella's hottest nightclubs, located in the luxurious Puerta Banos, amid all boats and yachts. The 3rd floor roof terrace is very luxurious decorated in a swanky lounge style with large cabanas and leather sofas and the views are magical over the harbor, the Mediterranean and Marbella's skyline. Open late nights during the summer season, Pangea is vibrant and eventful almost all nights, with live DJs and party people who come to the enjoy the views and the festive atmosphere. 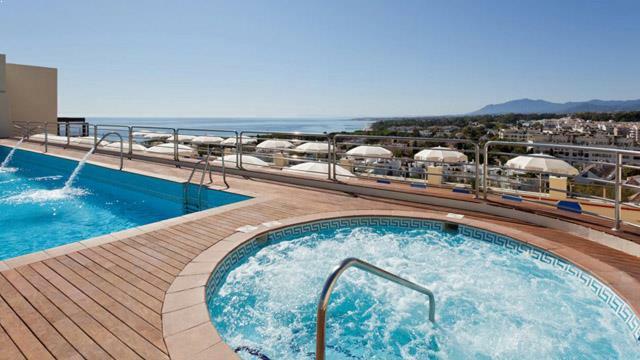 The roof terrace up on the four star Senator Marbella Spa Hotel - called 'Chill Out Lounge' – is decorated in a loungy style with white cabanas and comfortable deck chairs and comes with both a rooftop pool and rooftop jacuzzis. Complemented with beautiful views throughout Marbella and the Mediterranean Sea, this is a great spot for harmony and relaxation. You just have to stay at the hotel to enjoy it. Discover the biggest collection of Marbella activities, guided tours and skip-the-line tickets. Anything you want you'll find right here. The climate in Marbella is classic Mediterranean climate with warm summers and mild winters. So the rooftop bars in Marbella are open all year round. 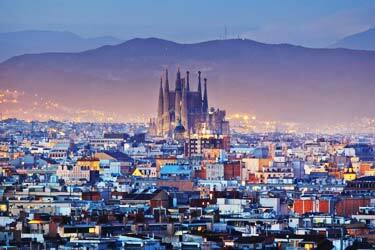 Which are the best rooftops in Marbella? The terraces here are similar to most other coastal cities in Europe, where the focus is on a luxury décor and sea views. 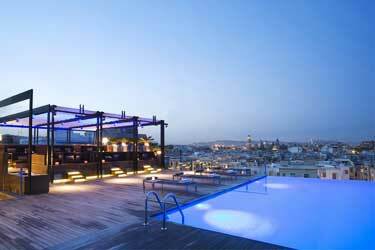 Most of the rooftop bars in Marbella are located at hotels or night clubs. If you want to get most out of your visit at a sky lounge in Marbella, you should come here during the summer when the weather is the best and the party atmosphere is on top. Marbella is a city and municipality in the province of Andalucia which is located in southern Spain at the famous Costa del Sol. 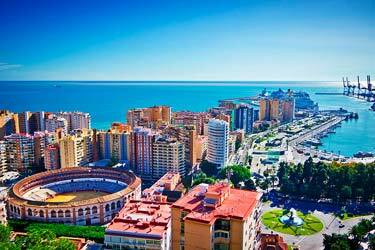 Tourists are very important for Marbella and the city has lots of activities and attractions for them. There are many good golf courses, night clubs, restaurants and beach clubs. Puerto Banos is Marbella's famous luxury harbor that attracts many foreign visitors who want to show their yachts and fancy cars. 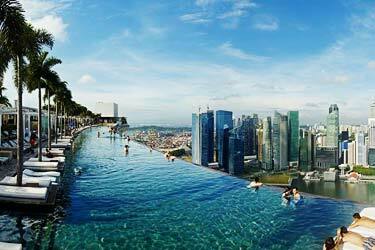 The tourists who come here all year round are mostly from northern Europe or the Middle East.